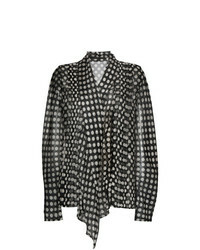 Haider Ackermann Oversized Silk Charmeuse Shirt $660 $1,100 Free US shipping AND returns! 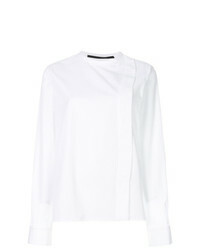 Haider Ackermann Wrap Front Shirt $300 $599 Free US Shipping! Haider Ackermann Boat Neck Bicolour Blouse $411 $1,028 Free US Shipping! 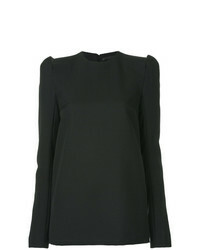 Haider Ackermann Structured Shoulders Blouse $1,020 $2,039 Free US Shipping! Haider Ackermann Silk Tie Neck Top $687 $982 Free US Shipping! 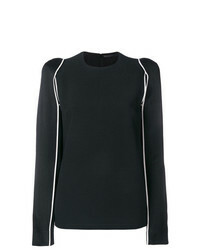 Haider Ackermann Long Sleeve Top $705 $1,411 Free US Shipping! Haider Ackermann Puffer Sleeves Pleated Blouse $1,175 $2,351 Free US Shipping! 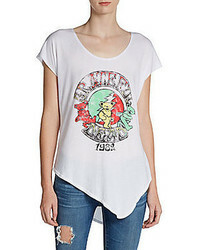 Haider Ackermann Asymmetric Front Blouse $395 $986 Free US Shipping! 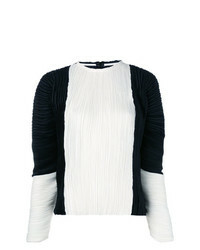 Haider Ackermann Ruffle Front Blouse $449 $898 Free US Shipping! 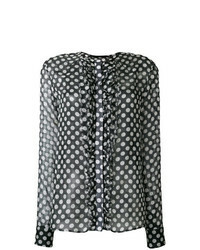 Haider Ackermann Polka Dot Blouse $462 $925 Free US Shipping! 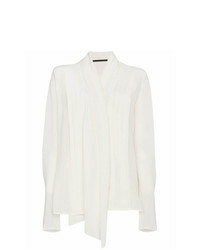 Haider Ackermann Band Collar Shirt $418 $522 Free US Shipping! Haider Ackermann Striped Satin Shirt $411 $1,025 Free US Shipping!